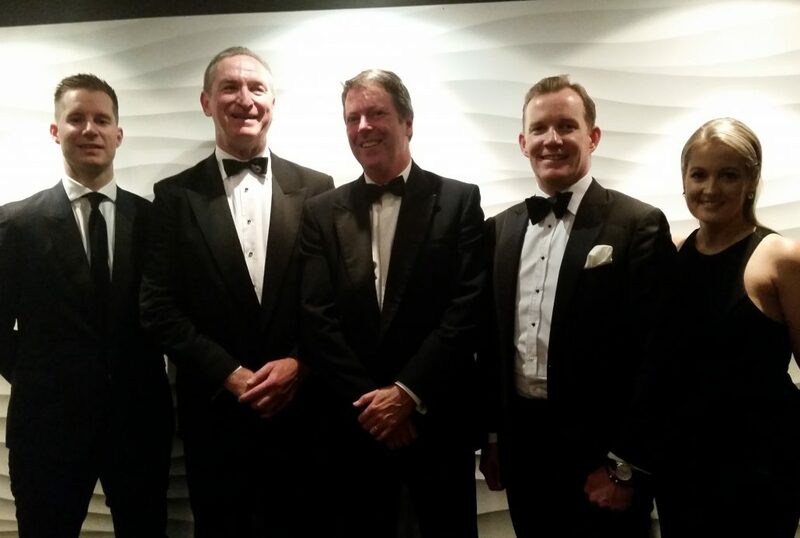 Opteon proudly sponsored the Family Law Practitioners Association (WA) Awards night at Matilda Bay on Friday. The Family Law Practitioners’ Association of WA is a not for profit organisation representing the interests of family lawyers in Western Australia. Members include solicitors, barristers, and officers of the Family Court of Western Australia. This annual event provides the opportunity for the Family Law profession to recognise, award and celebrate practitioners who have made recognisable contributions to Family Law beyond expectations. In attendance was the Opteon WA team including, Andrew Kavanagh, Karlie Wolfe, Dan Hill and Jeremy McGrade. Last year, Opteon also sponsored the State Conference at Crown Perth. Andrew Kavanagh, Opteon State Director WA/SA/NT commented on the Awards evening and the importance of supporting the Family Law fraternity in WA.